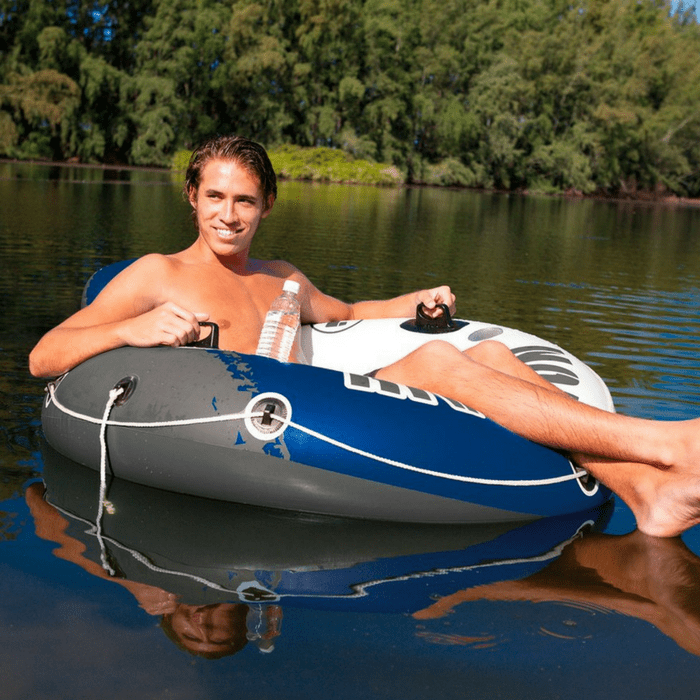 Shock Rocker Pool Float Just $49.65! Down From $90! PLUS FREE Shipping! Get ready for summer! At Amazon, you can score this Shock Rocker Pool Float for just $49.65 down from $89.90 PLUS FREE shipping! 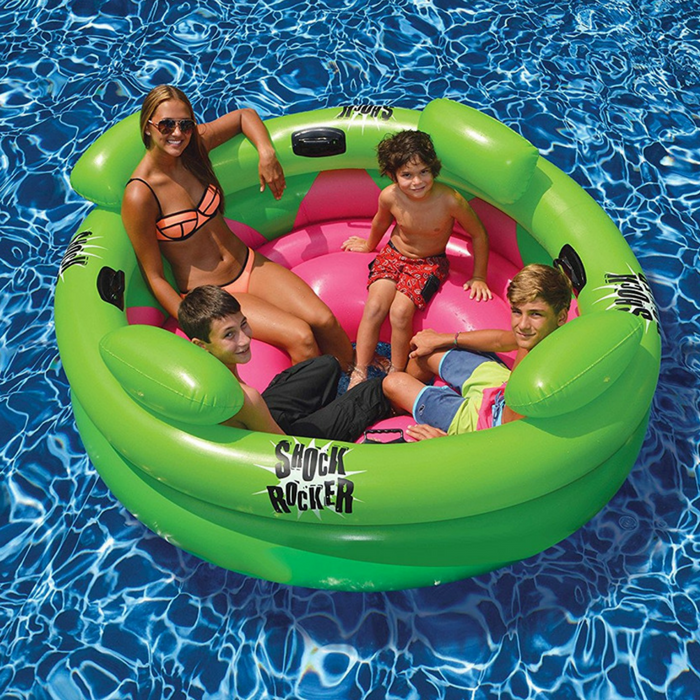 Accommodating up to 4 people, The Shock Rocker Pool Float is an obvious choice for family fun time or when you have friends over. Made of extra strength PVC Vinyl, the Shock Rocker features comfortable seats, headrests for support, and easy grip handles for stability. The Shock Rocker Pool Float has an open bottom so you can stay cool on a hot summer day, and can hold up to 500 pounds. Ready for summer?